The two-week September school holidays are here! This is a good time for you and your Pyjama child to get crafty, creative and learn outdoors without homework hindering your visit. The holidays is an awesome opportunity to extend your visits and perhaps have a change of scenery. This is a wonderful way to build your relationship with your Pyjama Child but please remember the restrictions and key policies which you would have learnt about in your Pyjama Angel training. Here are some free events happening in our regions during the September school holidays. This may provide some inspiration for potential activities or a fun day out. You may even be able to assist your carer in taking the whole family out for a free and fun-filled day! The State Library of Queensland is hosting a one-day event these school holidays, to celebrate art, science, learning, play and adventure. The day offers children with an interest in scientific mysteries and art, to participate in experiments and games. This would be a perfect opportunity for Pyjama children to explore their interests or even show off their science skills! The Mackay Regional Botanic Gardens has designed a self-guided scavenger hunt, for those children interested in exploring nature. The Gardens provides an activity sheet to guide children around the gardens, encouraging them to find locate and explore the local flora and fauna. This scavenger hunt gives our Pyjama children the opportunity to explore nature! Find the Botanic Gardens Scavenger Hunt Map here or collect from the Gardens Administration. Mackay Regional Botanic Gardens are also providing 20 other free self-guided activities in the Gardens. There is an online passport that can be downloaded from here or collected from the Gardens Administration. Has your Pyjama child expressed the interest in learning a new skill? 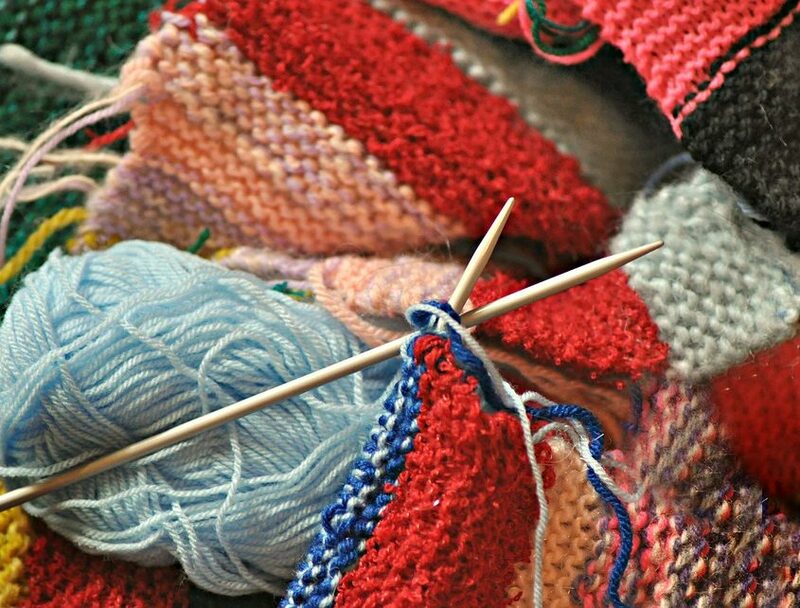 The Pier is running 45-minute how-to knit sessions for children. These free lessons are designed to expand their creativity, concentration and coordination skills. The National Gallery of Victoria is currently running an interactive exhibit for children, to explore the sights and sounds of New York! The exhibit is a great opportunity for our Pyjama children to learn about New York, through interactive displays, multimedia projections and hands-on activities. The Gladstone Regional Libraries is holding a range of educational activities at libraries across the region these September holidays. 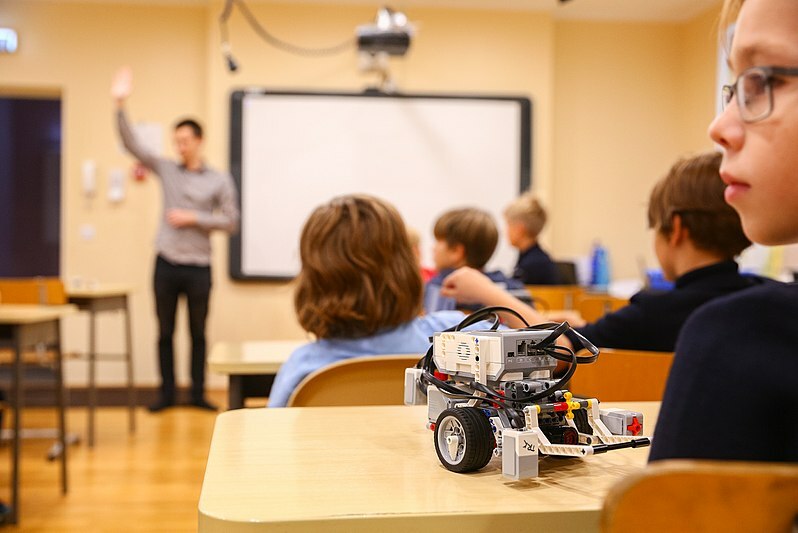 If your Pyjama child has a special interest in technology or robotics, the libraries are holding sessions for children to learn the basics of coding and robot play. They are also providing craft activities, including tie dying. As a part of their KRANK program, The Logan City Council are holding many school holiday events, including a cooking class. This free event will let you and your Pyjama child master a new skill in the kitchen, while preparing and cooking new foods together. The Logan City council are also offering other events, such as Zumba and hip-hop classes. The State Library of New South Wales has recently opened their new Learning Centre and are holding a range of activities for children. 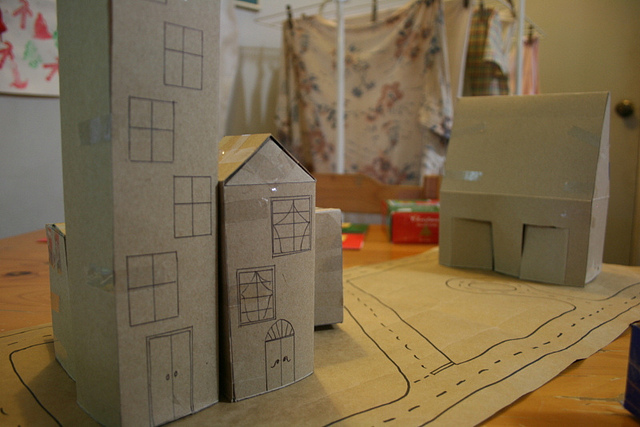 These activities focus on building and construction giving children the opportunity to help the library create a cardboard city. Children can build and create a pop-up house! Surfers Paradise is holding their annual Kids Week. This year the event is dinosaur themed and will showcase daily live shows from 1pm. This event also gives our Pyjama children the opportunity to meet rangers and their animatronic dinosaurs, as well as learn all there is to know about dinosaurs! 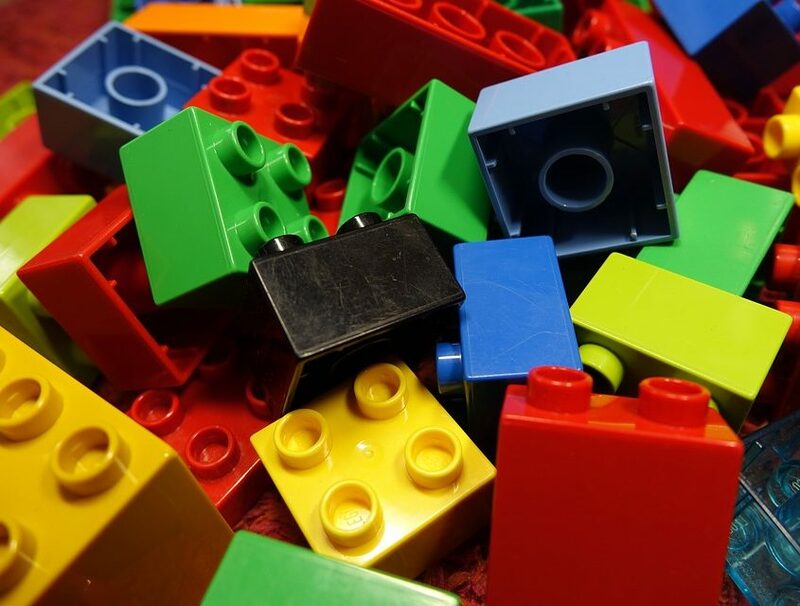 The City of Townsville is holding two different Lego activities during the school holidays. These activities will give our creative Pyjama children the opportunity to construct a building with Lego and turn it into a robot! Through technology, the children will be able to program their robot to do exactly what they tell it to do. Ipswich Art Gallery is running a workshop for children to create shadow puppets. The workshop let’s children transform their puppet design into a moveable creation made of pipe cleaners, paper, ribbon and a range of craft materials.